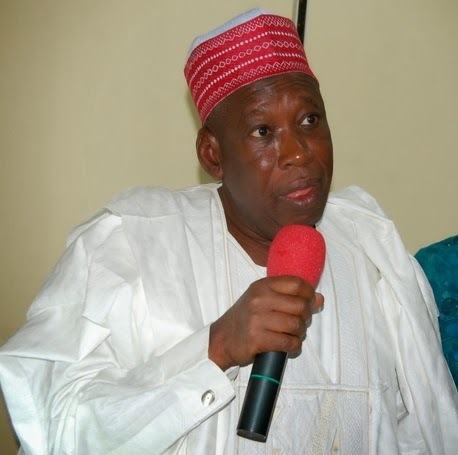 Kano State Governor Abdullahi Ganduje has approved a whopping N180 million for the renovation of the office of his deputy weeks after he terminated the employment of over 2000 sanitation workers on N10,000 salary. The office was built with N303 million and was commissioned by the immediate past gov. Rabiu Kwankwaso on the 13th of March 2015. The same governor approved only 12 million naira for the renovation of a bridge that collapsed in Tudun Wada area of Kano. It’s going be real tough for this Country to forge ahead if we have these type of people managing the affairs of this nation. As a leader we need to give up certain entitlement to ensure the welfare of our followers but some leaders are not ready to bend. Why will you have an office decorated with millions of naira and your people are starving? just asking.